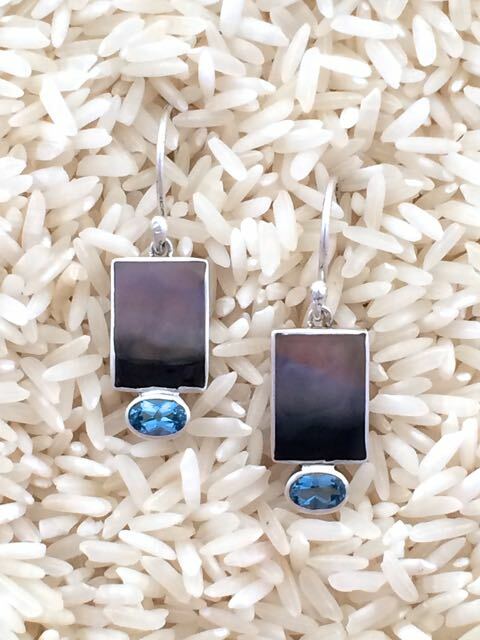 Marta Howell Jewelry Styles & Fine Color Gemstone Store from Brent Wallace. 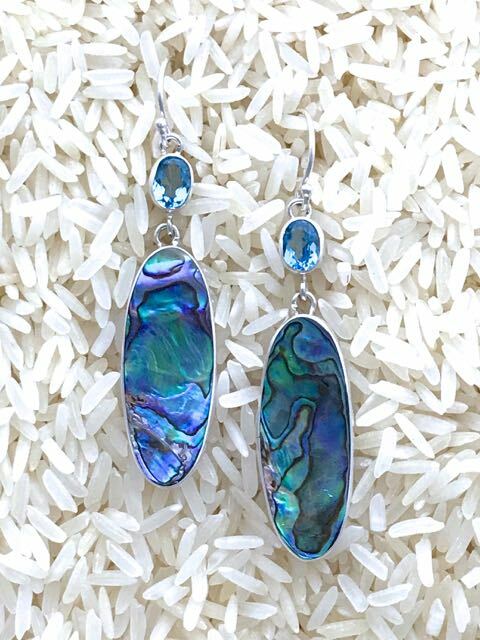 Marta Howell Jewelry is a beautiful collection of handmade custom Sterling Silver Shell Jewelry from Bali. 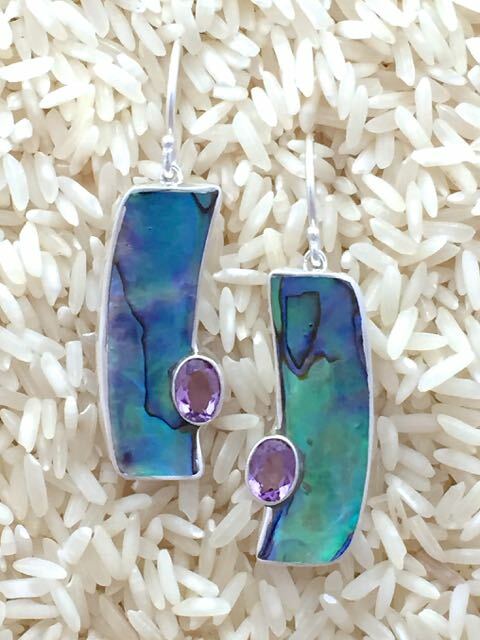 This unique collection of bracelets, necklaces, pendants, rings and earrings are made with mother-of-pearl and are combined it with semi-precious stones such as blue topaz, amethyst, peridot, citrine and garnet. 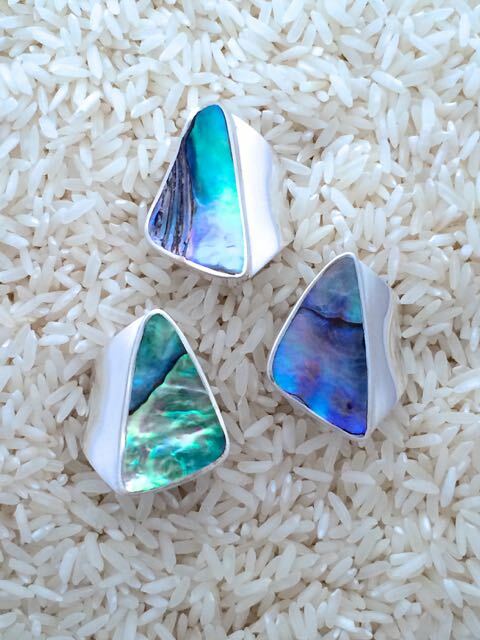 The shape and color of each shell is like a special piece of art in every piece of jewelry. 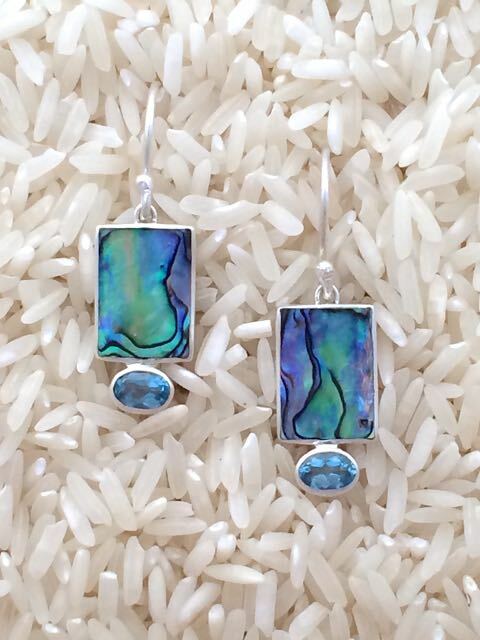 We wholesale and stock an extensive collection of Marta Howell contemporary jewelry. We stock more of these popular styles than anyone online, and all items are available by special order. Order now or feel free to call, email or text us for additional information on Marta Howell Jewelry styles. Developer | Brand Partner | Importer and wholesale supplier of fine colored gemstones to jewelry stores and designer goldsmiths. 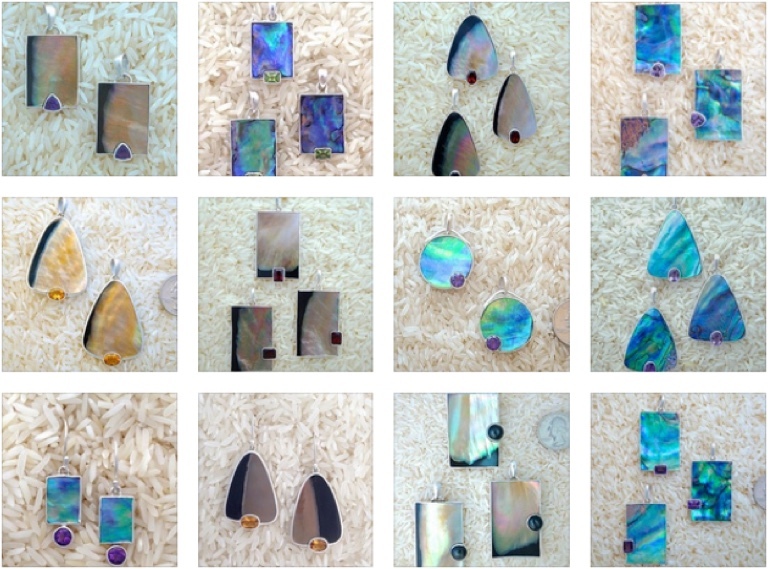 I have been a self employed entrepreneur and wholesale gemstone broker for 35+ years. I also design and develop responsive mobile websites for local businesses plus I do consulting and online marketing for them. I am also a rep for the finest skin care company in the world. I am extremely picky about what I sell and will only do so if I firmly believe that it will be of great benefit to those that I choose to do business with. If I can help in any way please contact me, I’d love to chat. 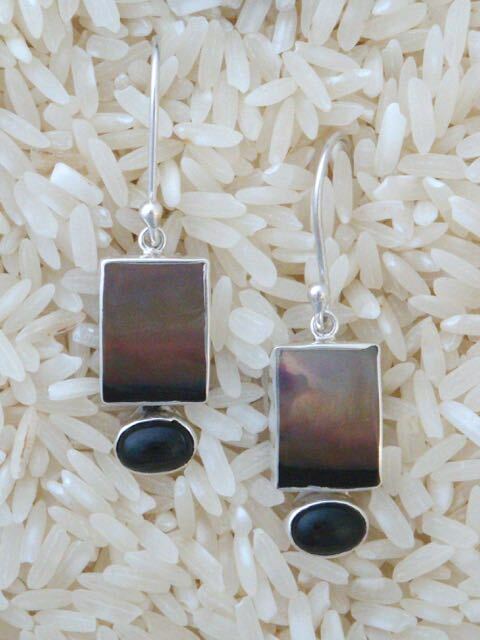 On this page you’ll find links to all of the Marta Howell Jewelry styles that are available. 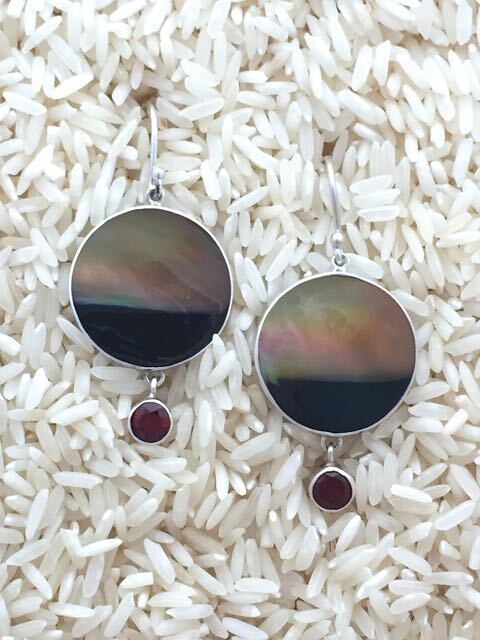 I stock a wide variety of fine colored gemstones imported from around the world. I specialize in all colors of sapphire such as blue, pink and yellow. I will continue to list good here in the store as I can. Please call if you have any needs as I have contacts around the globe. View Cart Item successfully added to your cart.